Nootropics have been attracting increasing consumer interest as people seek to perform better at work and school, but one academic has voiced concerns. Sarah Benson, a Postdoctoral Research Fellow at Swinburne University’s Centre for Human Psychopharmacology, has been researching nootropics — cognitive enhancers meant to improve concentration, alertness and memory. 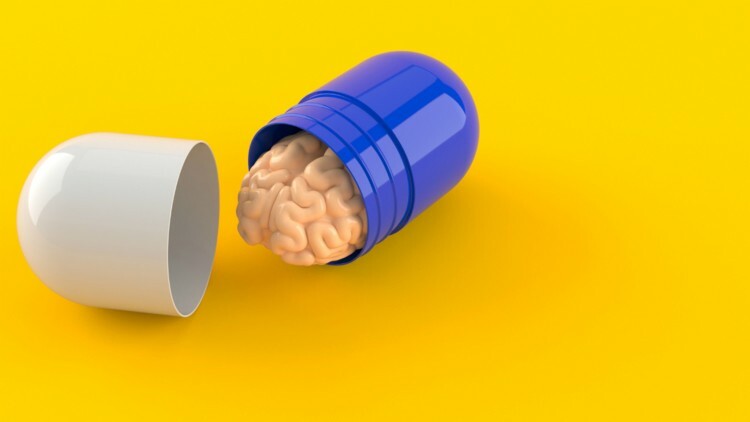 Claims that certain nootropic supplements are ‘natural’ are common as they tend to be attractive to buyers, though this does not necessarily mean they are safe to consume. Nootropics can come in the form of natural substances, like caffeine, Bacopa monnieri​, curcumin, ginkgo biloba​, and Siberian ginseng, which are often used to develop nootropic supplements and drugs. 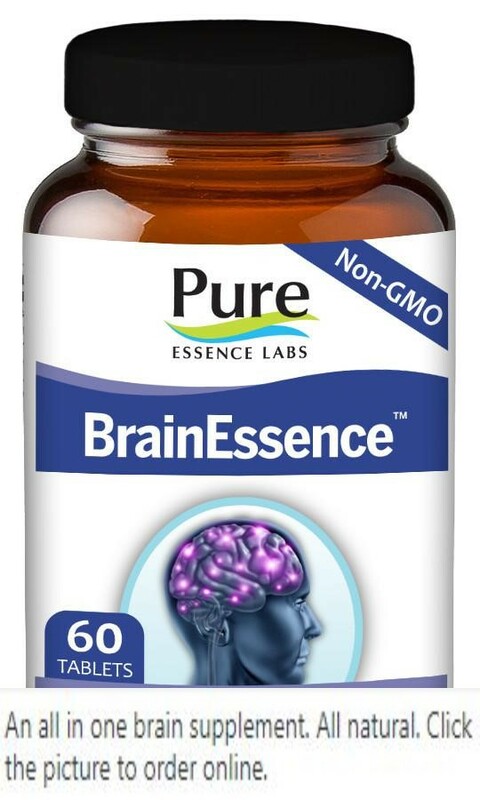 Benson said that while there was “compelling evidence”​ from clinical trials showing that certain nutraceuticals were indeed able to enhance cognitive function, it was imperative to note that their efficacy could differ depending on the standardisation and compositions of the ingredients used. Additionally, the nootropics that have been clinically tested may not be identical to that of a purchased product. The vast difference in the level of regulation nutraceuticals and pharmaceuticals are subject to is also a factor. While ‘natural’ nootropics may have subtler effects than nootropic drugs, the former are also not as heavily regulated as the latter, leaving more room for error in usage. The level of usage among different demographics is also worth considering. Presently, nootropic use in Australia is relatively low, with about 5% to 10% of the population taking such products. However, usage among students in the country is much higher than 10%. Benson had previously said that students typically perceived this to be common practice among their peers, making them more open to taking nootropics themselves. She had also said the use of nootropics in Australia would increase, following the country’s habit of being two years behind trends in the US, where nootropic use has already become popular. Despite the positive effects many nootropic users have seen, Benson advised against the overestimation of their potential. She also cautioned users and potential users not to indiscriminately assume all nootropic products had been researched and tested sufficiently prior to being sold. At the same time, Benson acknowledged that there was a “correct way” ​to go about researching and using nootropics that could lead to positive progress in the sector, but added that it had to be tempered with extreme caution and not be rushed.